The Spanish League has announced the second La Liga Clasico of the season between Real Madrid and Barcelona, will be played on will take place on Sunday, April 23. Madrid will host the match at the Santiago Bernabeu. Kick-off is 8.45pm CET. In December, the first game ended 1-1 at the Camp Nou. 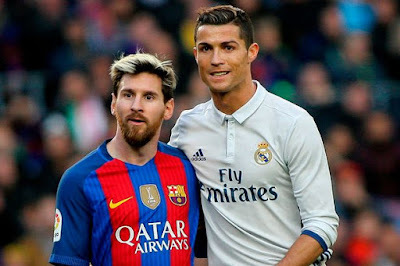 The Match Day 33 clash will take place several days after Madrid and Barcelona play their respective Champions League quarter-final return legs against Bayern Munich on April 18 and Juventus 24 hours later. Madrid, who currently top the league and are two points ahead of Barca, are seeking their first league title since 2012. Next month’s Clasico will be Luis Enrique’s last in La Liga, after announcing he will step down as Barca coach at the end of the season.